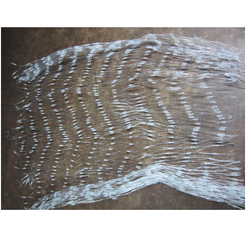 Leading Manufacturer of anti bird nylon net, shock-a-way track, anti bird net (40 x 100 ft. roll) and bird deterrent gel from New Delhi. Birds are the cause of many human diseases. Diseases like histoplasmosis and ornithosis (respiratory diseases) are caused from the fungus which lives in dry bird droppings. 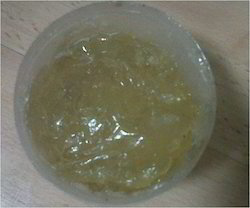 The bacteria causing salmonellosis (food poisoning) is also found. Shock-A-Way Track offered comprise low-profile bird control product that offers support for perfect deterrence from all types of birds. Providing use as flexible bird control, it can be used in any building, opening as well as architectural configuration and can be offered in different color choices. Some of its features include available in packaging of 50 feet rolls, works a low-profile bird control that deters all birds like sparrows, seagulls, , pig_eons; extremely flexible usage, product is nearly invisible with only 1/4 inch in height, perfectly solves pest bird issues without unsightly bird deterrent methods, developed from U.V. 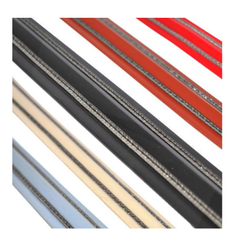 stabilized PVC and stainless steel finish, durable material finish for protecting buildings for years from bird issues, offers use as cost effective bird control product. Anti Bird Net (40 x 100 Ft. Roll) offered come developed in nylon material finish and have mesh size of 50mm. 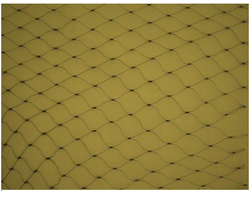 made available in transparent colors, these nets co0me in sizes of 40 x 100 feet roll size and support the demands of preventing colonization of most types of birds like starlings, sparrows and others. Some of its features include suitable for use in areas like balconies, open lobbies, buildings and others; nearly invisible finish, acts as barrier for preventing bird entry, polyolefin all weather-proof co-polymer finish, square mesh shape, all weather proof, UV stabilized finish, comes with border rope for extra strength. Looking for Bird Control Services ?